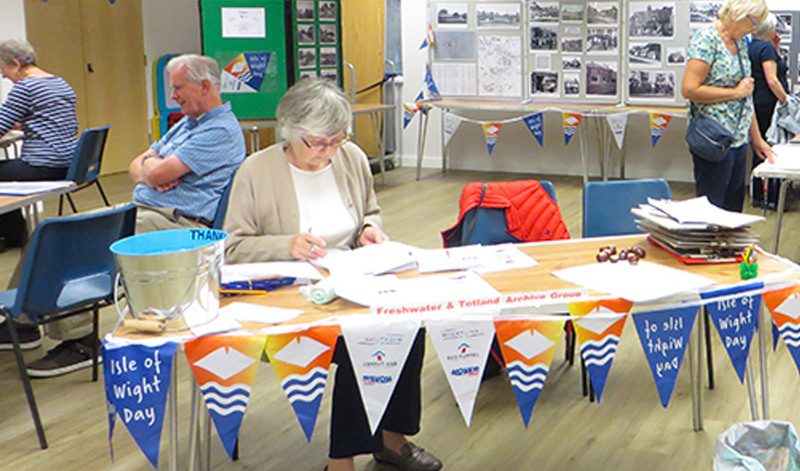 Following on from the success of last year’s fun quiz trail in Freshwater, the Archive Group has devised a set of questions about Totland. Starting at Totland Church Hall participants will walk the ‘trail’ along The Broadway discovering fascinating facts about the shops and businesses from the past. Fun for the whole family and open to residents and visitors from anywhere on the Island! Free entry – but donations gratefully received. Prize for the most questions answered correctly. There will also be a photographic display of local views in the Hall during the day. Refreshments available.